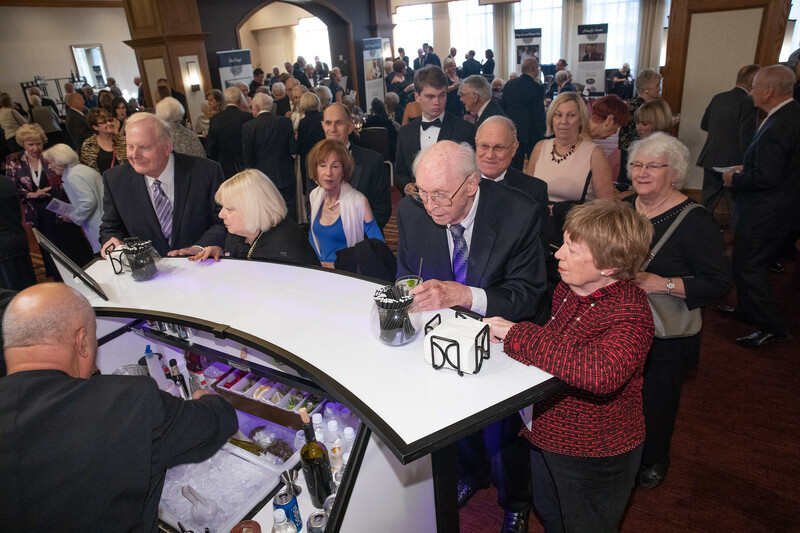 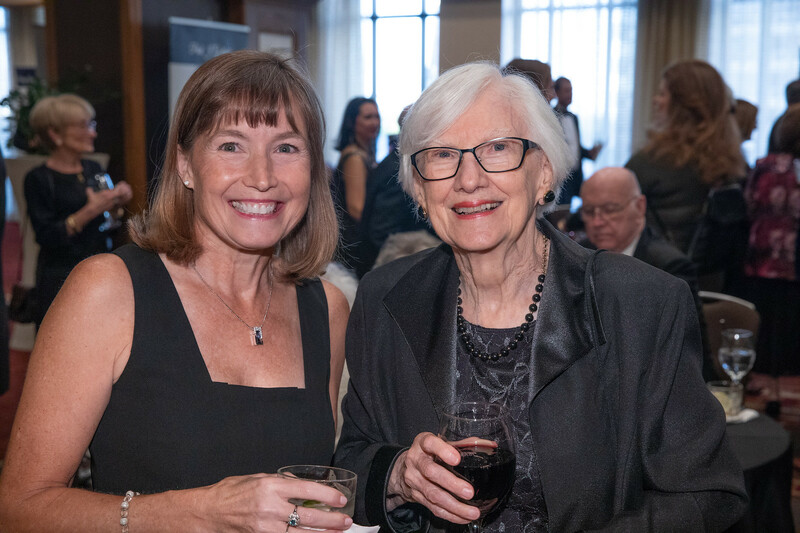 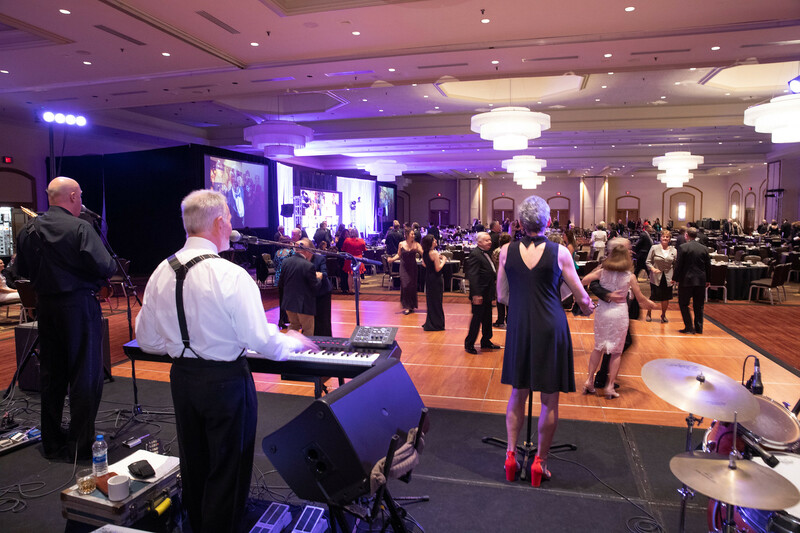 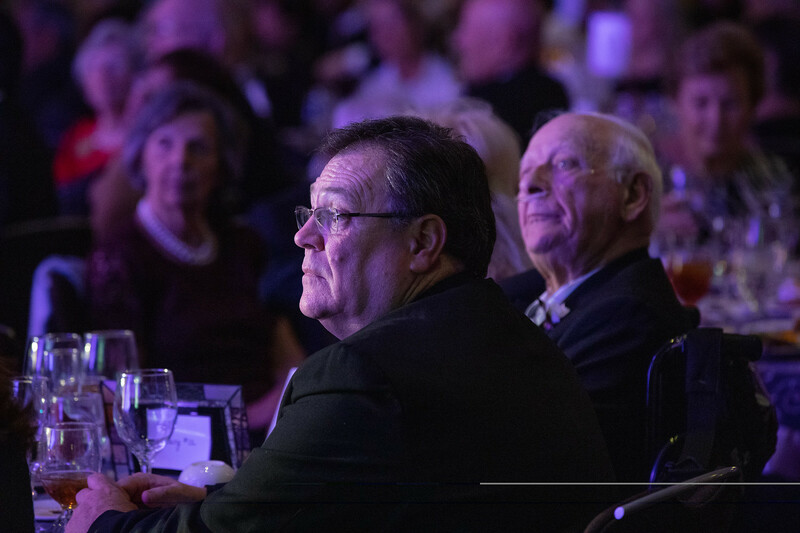 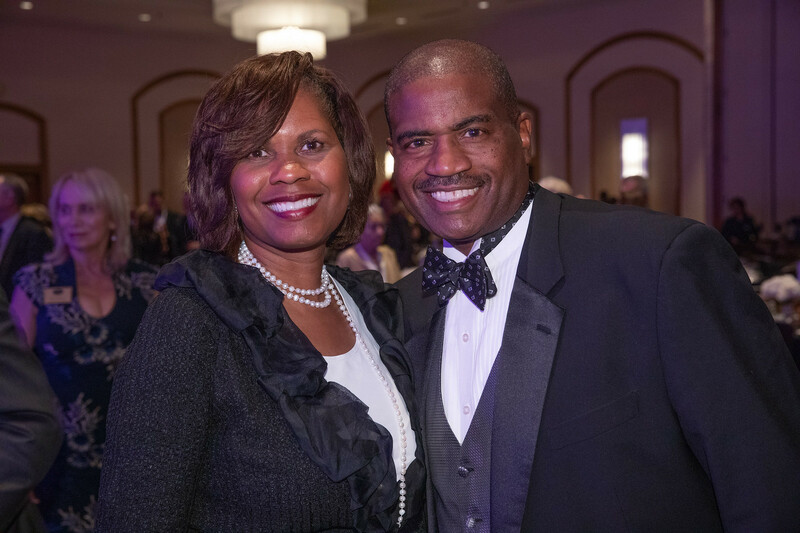 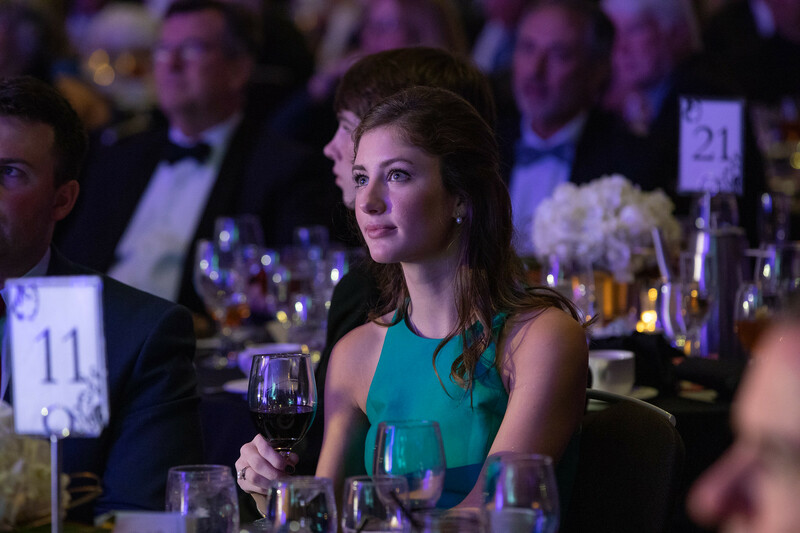 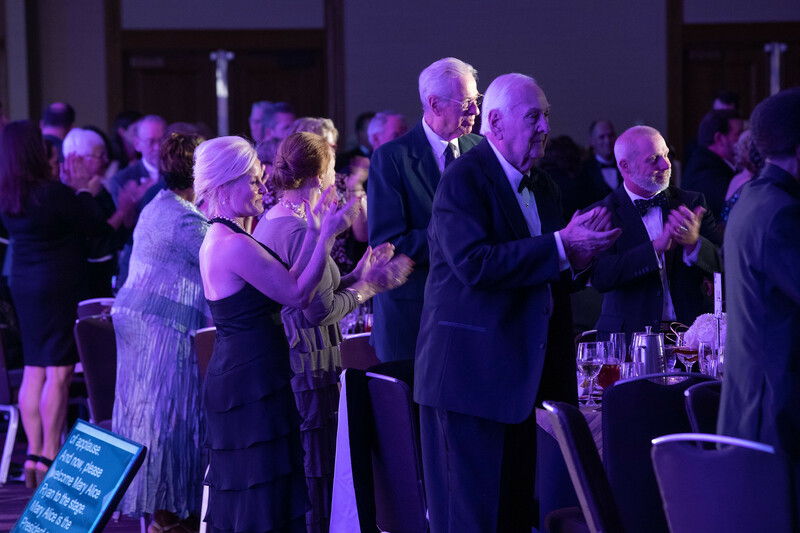 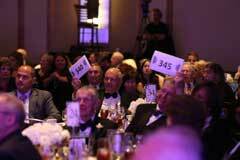 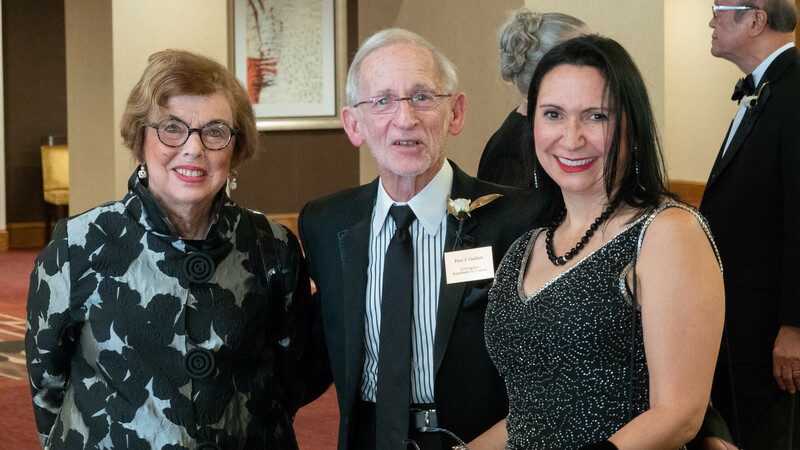 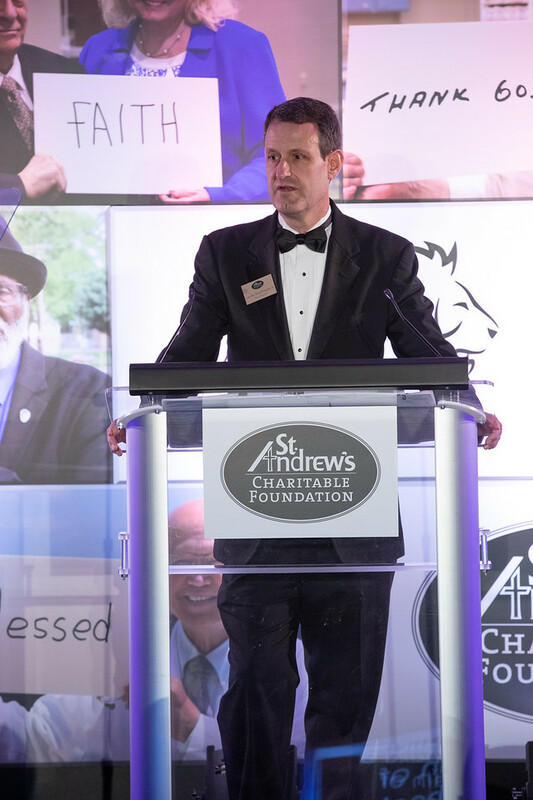 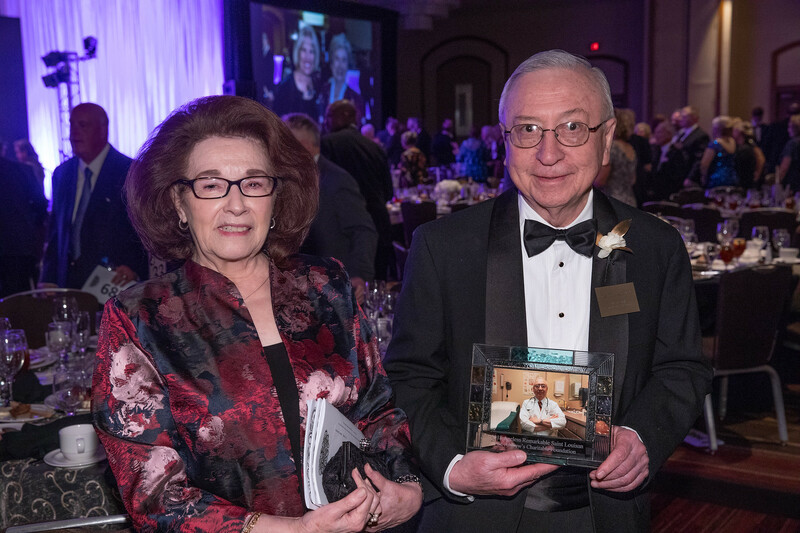 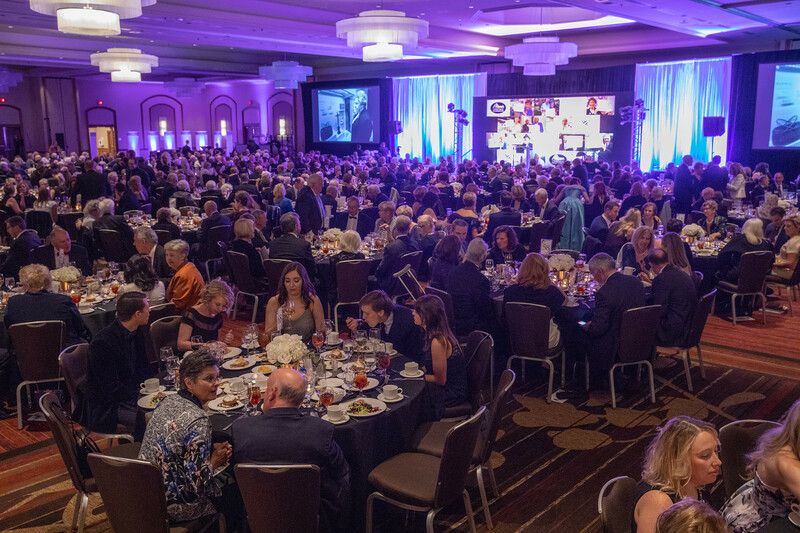 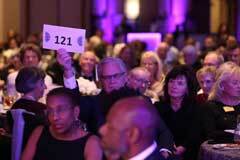 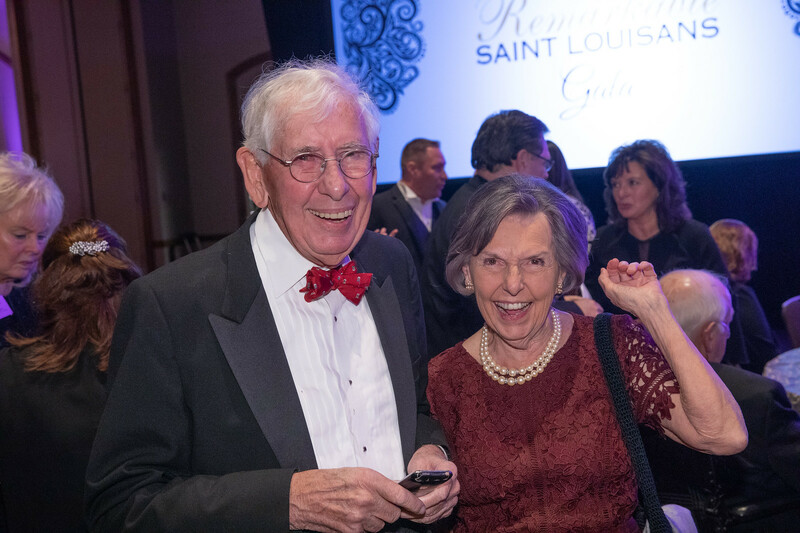 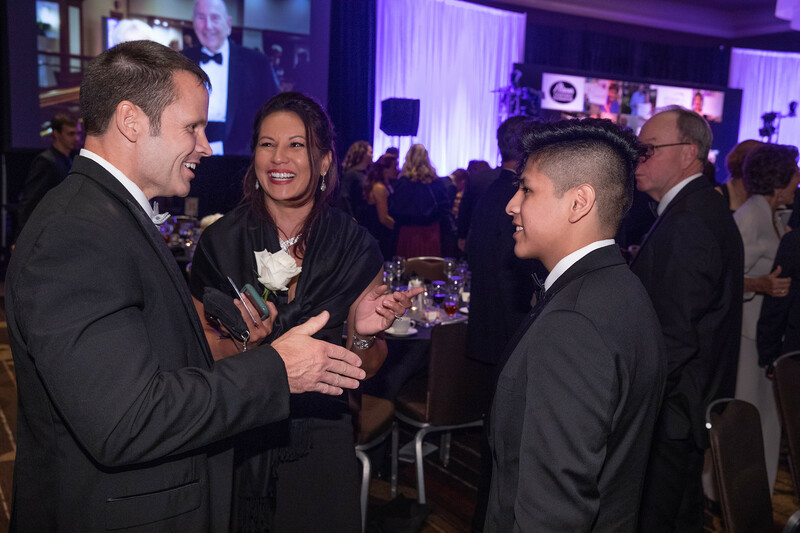 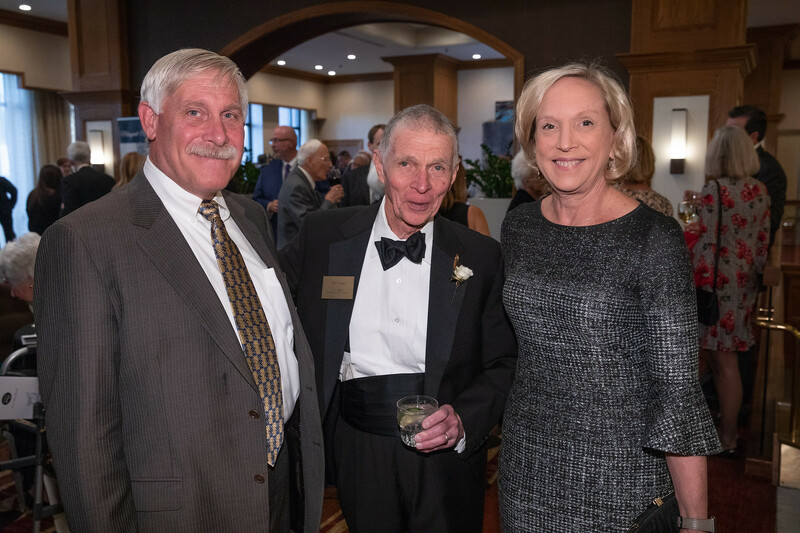 Thanks to the generosity of the St. Louis community the 2018 Ageless Remarkable Saint Louisans Gala was a huge success raising a record-breaking $603,000 so that low-income seniors can live safely, healthy and independently in the place they call home. 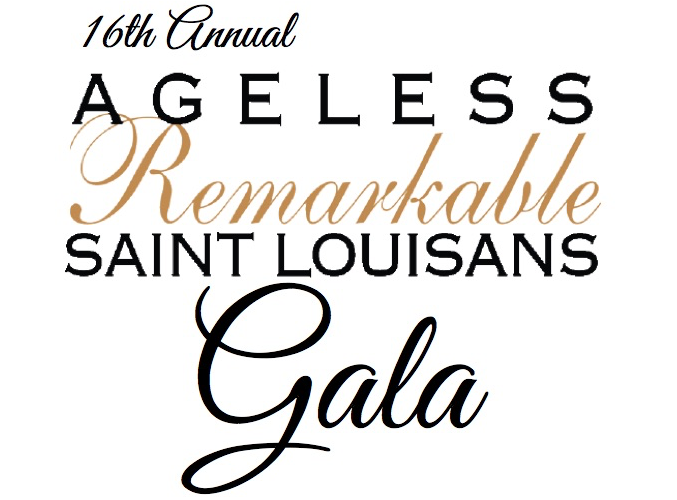 To our 2018 Ageless Honorees, thank you for allowing us to honor and celebrate your many achievements and positive impact in the St. Louis community. 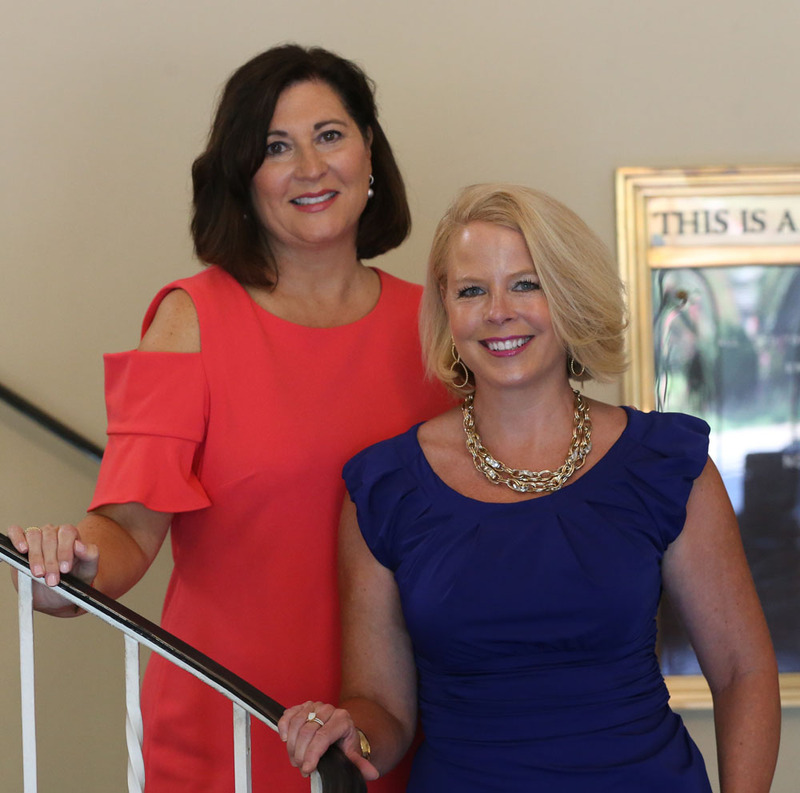 A sincere and heartfelt 'thank you' to our Co-Chairs, Laura McBride and Karen Shaugnessy for their strong leadership and tireless efforts guaranteeing a successful gala for our honorees, guests and individuals we serve. 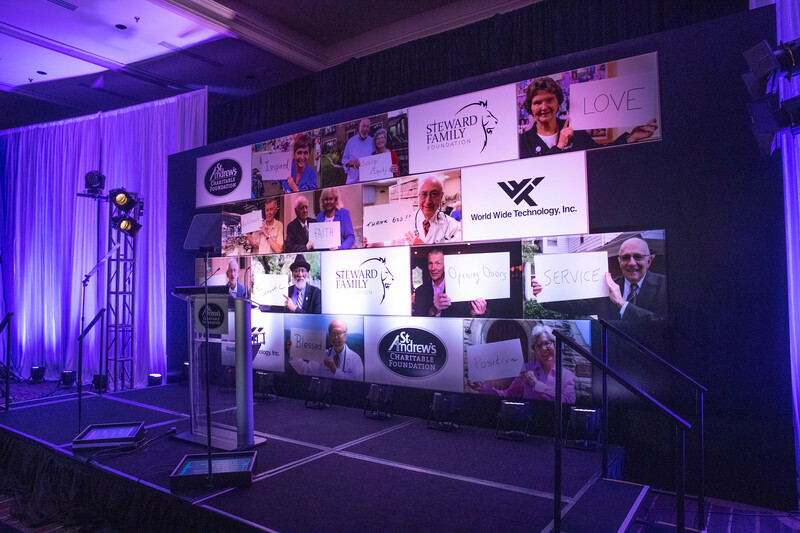 Our utmost gratitude and sincerest appreciation to our Presenting Sponsor, World Wide Technology and the Steward Family Foundation, for their generous and continued support of our mission to serve seniors in need. 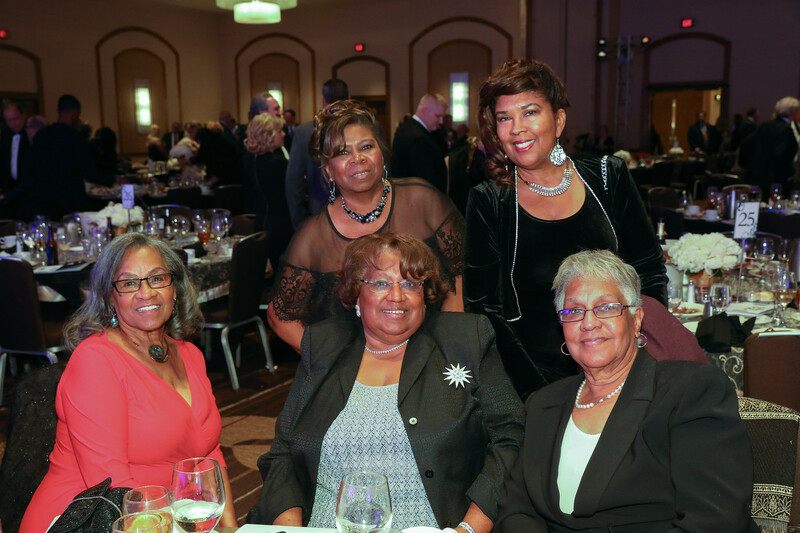 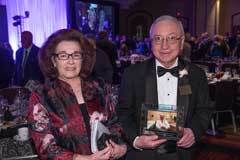 Shirley and Charles Drury, Sr.
Charles L Crane Insurance Co.
Laura McBride and Karen Shaughnessy.